Butterscotch Reserve by Glas Basix is a tobacco blend with a rich dessert flavour. 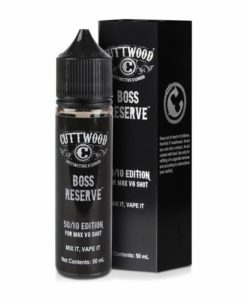 A robust tobacco taste featuring earthy notes is combined with sweet butterscotch and smooth caramel for a bold yet truly balanced e-liquid. 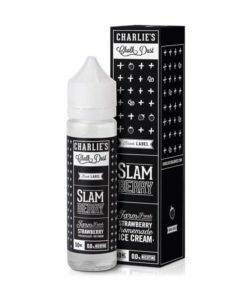 Available in a 50ml short fill bottle with room for a single nicotine shot.